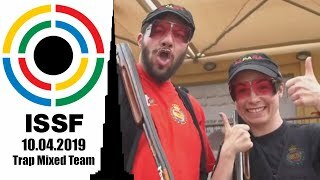 With a great comeback during the standing series, the Singaporean shooter claimed the highest step of the podium, also bringing her country the first Olympic quota place of the Asia Olympic Qualifying Competition. 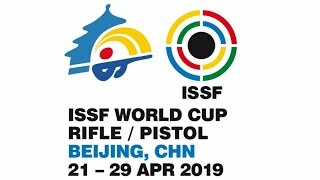 Singaporean athlete Xiang Wei Jasmine Ser pocketed the 50m Rifle 3 Positions Women Gold medal in New Delhi (IND), also earning the first Olympic quota place of this competition for her country. Ser finished the kneeling series in 2nd place with 153.5 points, only to slip in 4th after the prone one with 306.0. 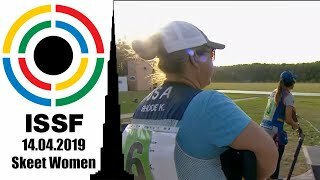 However, in the last and decisive segment of the final, she shot a consistent standing series, overtaking South Korea’s Lee Kyerim, Iran’s Mahlagha Jambozorg and India’s Elisabeth Susan Koshy, eventually finishing with 458.0 points. Enough for the Gold medal and the Olympic quota place. 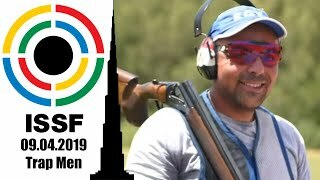 Silver medallist Jambozorg, who also collected a slot for Rio 2016, concluded with 455.4 points, while South Korea’s Lee, after leading the match at the end of both the kneeling and the prone series, claimed the Bronze and the third and last Olympic slot available, recording a final score of 443.5 points. 4th, missing the quota and the medal zone just by one position, concluded India’s Koshy with 430.5, followed by South Korea’s Jang Hana, 5th with 420.3 points, and Mongolia’s Narantuya Chuluunbadrakh with 410.0. 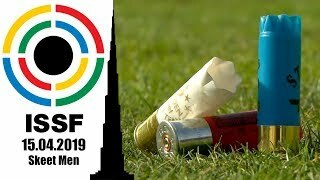 The first to be eliminated from the final, at the 40th shot mark, were Japanese shooter Ayano Shimizu who placed 7th with 399.3 points, and Malaysia’s Nur Ayuni Farhana Abdul Halim who finished 8th with 395.2. The competition will continue this afternoon with the 25m Pistol Women final scheduled at 3:00 PM (UTC+5:30).